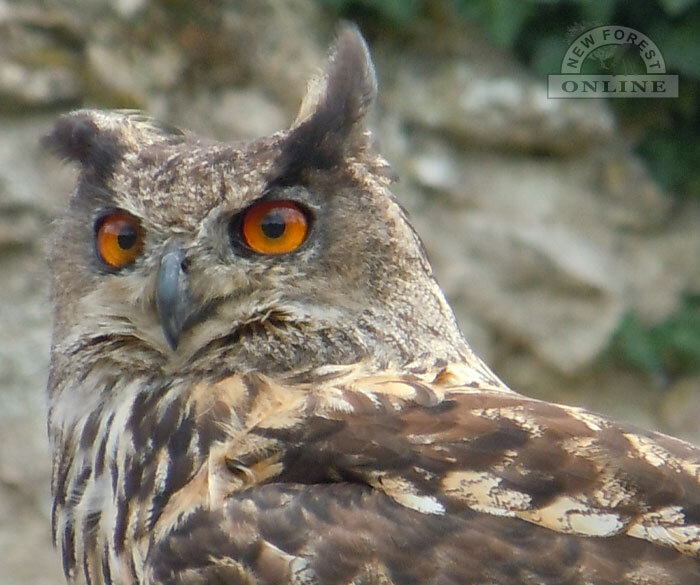 A trip to the Raptor and Reptile Centre will enable you to see owls, birds of prey and a wide selection of reptiles, giant tortoises and rabbits. Visitors to Liberty's Owl, Raptor and Reptile Centre will be able to enjoy two daily shows featuring the centre's raptors (birds which catch prey with their feet), sea eagles, hawks, owls, buzzards, falcons and caracara all flown by the centre's staff and volunteers. There will also be a reptile show with a 16 ft, 11 stone Burmese python (Cuddles) Peruvian bird eating tarantula spiders, leopard geckos, chameleons, monitor lizards, common green iguanas, water dragons and boa constrictors. Highlights include three giant African spurthighed tortoises weighing 55lbs each and giant rabbits weighing 26lbs (the average rabbit weighs just 4lb). All summer 10am - 5pm. October to April at weekends and school holidays. For further information about the Liberty Raptor and Reptile Centre, www.libertyscentre.co.uk or telephone 01425 476487. Liberty Raptor and Reptile Centre, Crow Lane, Crow, Nr Ringwood, Hampshire. BH24 1EA.